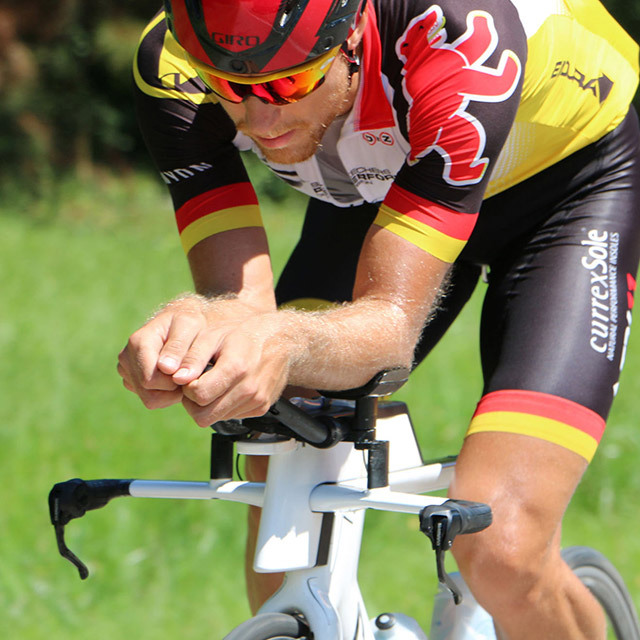 Nils Frommhold is the German Triathlon Champion and one of the best triathletes in the world. In 2015, he won the prestigious Challenge Roth with a time of 7:58:21. As a child, you failed the seahorse badge (a test in which children have to swim 25m). How does one then become one of the best triathletes? Good question. It’s not easy to answer. It is important not let the past hold you back, especially in competitive sports. The life of a professional athlete is a rollercoaster ride with hopefully more ups than downs. Not even a blown seahorse test should be a limiter. You have to get up again and do it better the next time. That’s how it is for me day after day, week after week, and year after year. It is also important to approach triathlon with a certain lightness and to never loose focus on the fun. What attributes, outside of the ability to suffer, would you say make for a successful triathlete? 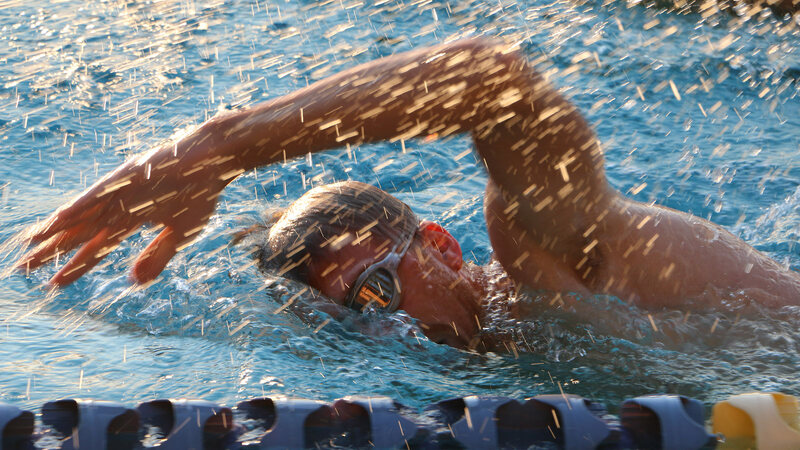 With triathlon training, you have to deal with your own body during your daily training. The training is hard work so you always hit your personal limits. However, you realize quickly, that those same limits can be worked on and overcome. The first step is naturally easier than the last, but the search for perfection is very fascinating to me. To bring three disciplines together is a never ending story and requires a lot of training. It’s helpful to find your own path during training to perfect individual potential. 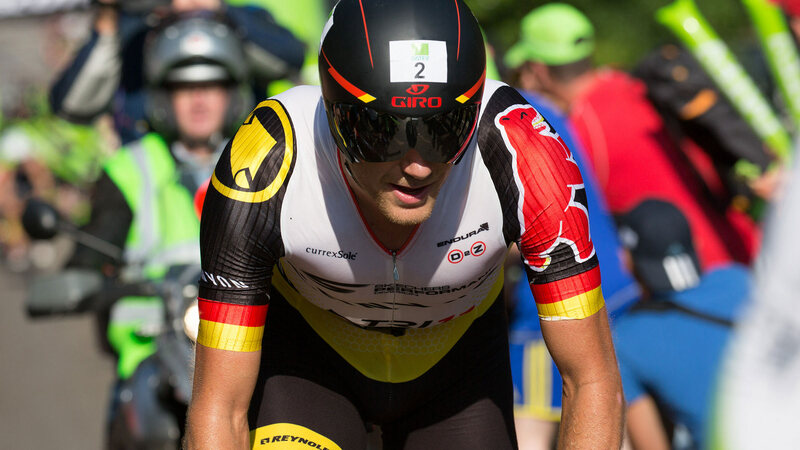 You celebrated your greatest success in 2015: Victory at the legendary DATEV Challenge Roth and German Triathlon Champion in the long distance. Are you looking for victory in Kona or what goals do you have for 2016? Of course, I dream of standing on top of the podium in Kona next year. This gives me the motivation to torture myself every day. My results in long distance have kept improving year after year and I have confidence in my abilities for Kona. I’m still missing that chance to compete and Hawaii is very special to me because of the conditions and the competition. To win there, everything has to be aligned. That is the reason why it’s difficult to predict how it will play out this year. In any case, it is my goal to show the best form of the season in October. Only time will tell. The Ironman Hawaii is known as one of the most demanding endurance competitions in the world. How do you prepare for such an extreme athletic undertaking? I try to simulate the local conditions as best as possible during training. For the last two years I completed a training camp in the US beforehand where similar warm and humid conditions existed. This suited me well and helped me to adapt quickly to the conditions in Hawaii. The time difference of 12 hours to Germany also proves a challenge. It is advised to arrive early. I try to experiment as little as possible during training, and I prepare the same as I do for a normal long distance event. Here the principal applies that you can prepare for a competition duration lasting up to 6 hours. The rest comes through in competition. For instance I ride 4.5 hours alternating 30 min “Race Pace” and 15 minutes easy. After the 4.5 hours on the bike I transition and run 20 km at my planned race pace. Peak physical conditioning is not necessarily the only key to success. What part does the right equipment play—especially in regards to the bike? That is 100% true and I work meticulously on dialing in my equipment. I always look to have the advantage on my side. Time trail offers many set up and position possibilities. Last year in particular, I was able to spend a lot of time in the wind tunnel in collaboration with my partners Canyon and Reynolds to work on the optimal aerodynamic solution of the rider and bike. The advancements were tremendous and it will lead to having maximized aerodynamic product(s) in the future. 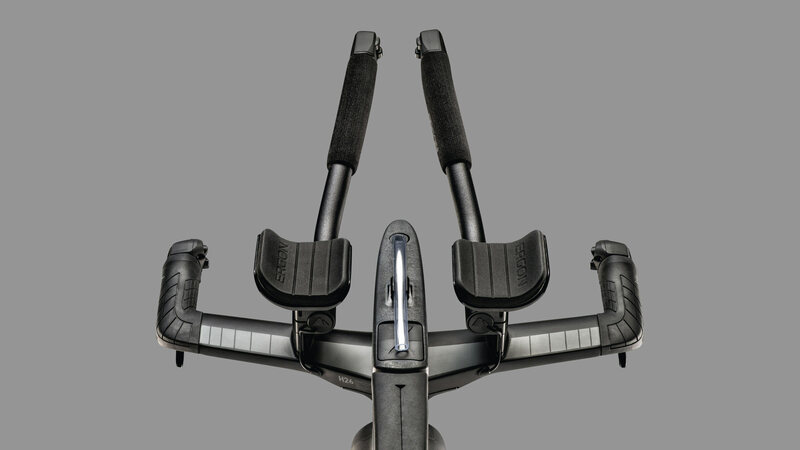 Ergon developed an ergonomically optimized cockpit for your 2015 season. What did you feel were the advantages? As a person who rides 180km by bike, then runs a full marathon afterward, the bike cockpit needs to be able to be adjusted to meet your own individual needs. Comfort is an important keyword. The Ergon developed handlebar grip offered a perfect partnership between hand and handlebar. The advantages are distinct and unlike any other offering on the market today. After using Ergon’s solution, I can’t imagine riding a time trial bike with conventional handlebar tape.